Less Pain: The laser seals the nerve endings as it cuts, so your pet will have less discomfort both during and after their surgery. Less Bleeding: The laser also seals small blood vessels while cutting, which greatly decreases the amount of blood lost during surgery. 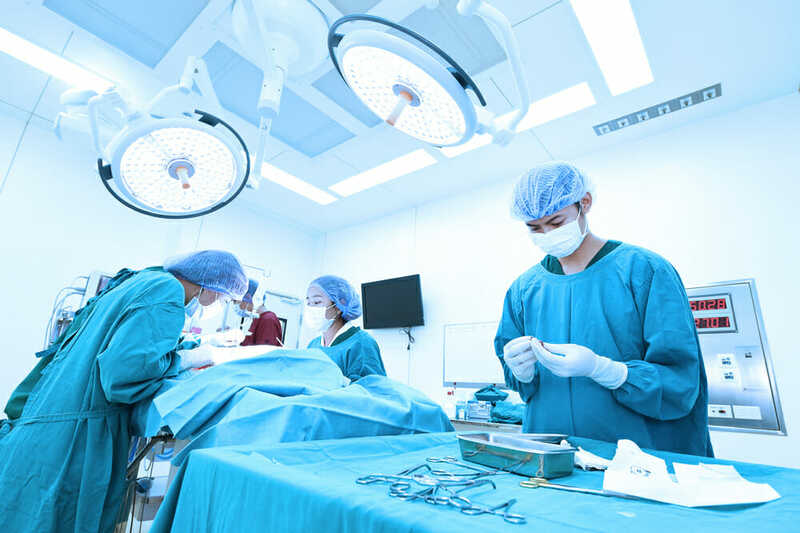 Less Swelling: The laser cuts without any physical contact and therefore decreases the incidence of crushing, tearing or bruising of the tissues, leading to less swelling post-operatively. Less Infection: The energy from the laser acts an antimicrobial/antibacterial agent with its high temperature, effectively eliminating microorganisms to decrease the risk of infection. 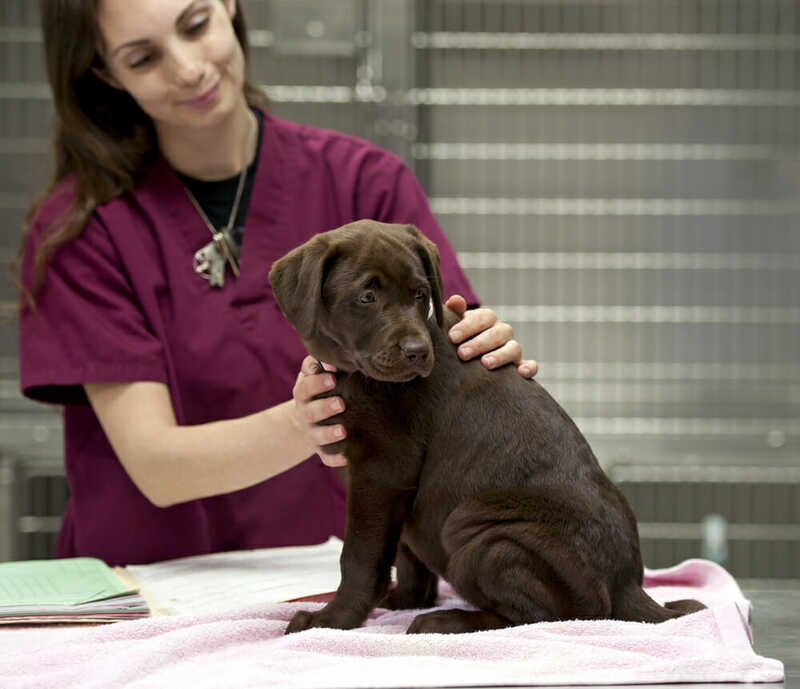 With all of these added benefits, your pet can recover more quickly and get back to their normal self!